Lakes in Wayanad do not make up vast backwaters. That is not a limiting factor because the hill station experience itself is quite awesome. Natural attractions are plenty and the only question is what to select. 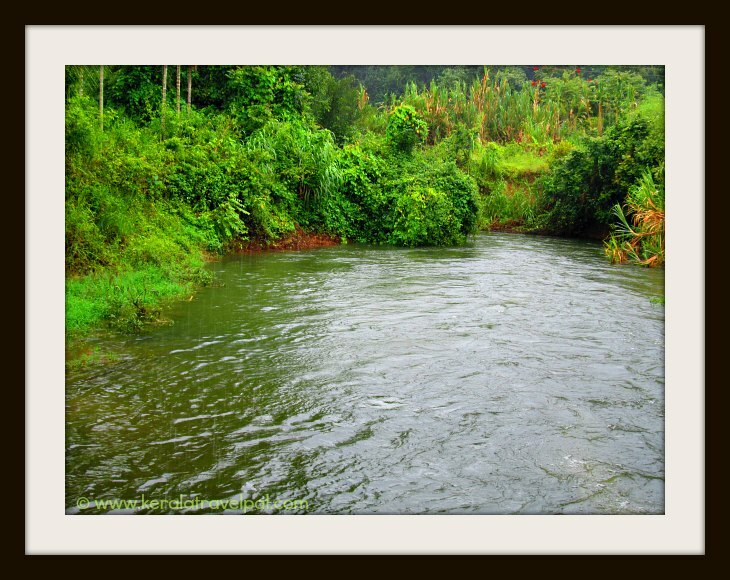 Wayanad has both natural lakes and artificial ones created by dams. Let it be boating in Pookode Lake, sightseeing at Karalad or a picnic beside Banasura, this hill station is not the place where you will be away from water altogether. Picturesque surroundings and easy access are drawcards that attract large numbers of visitors. The natural fresh water pool is just shy of 9 hectares and nicely perched among hills at a height of 2100 m above sea level. The small aquarium by the side may not have enough fish to impress you, nevertheless is good enough to keep the kids hooked. Have a walk around the lake, get into one of the boats or simply sit and sip a drink. That is all any one feel to do in a location such as this. For extra fun, you can climb on an elephant and tour around or simply wander in the lake side souvenir shacks. This is uncrowded alternative to Lake Pookode is also a bit modest in the sense that boating and other activities are not available. At the same time, nothing stopping from having a local arrangement and ride the waters in a native canoe, if you dare so. Pack some food and have a picnic. That is what this place, unexplored and hence tranquil, is all about. There is even scope for a few restful days here, since there are a few resorts that may suit your needs. Karlad Lake is a great addition to Banasura Sagar Dama visit, unless you had enough water fun at Banasura. The distance between these two travel attractions is just about 10 kms. Karlad Lake is located at Thariyode, about a km off from the main road (State Highway 54). Since we touched Karalad, the next is obvious - Banasura. 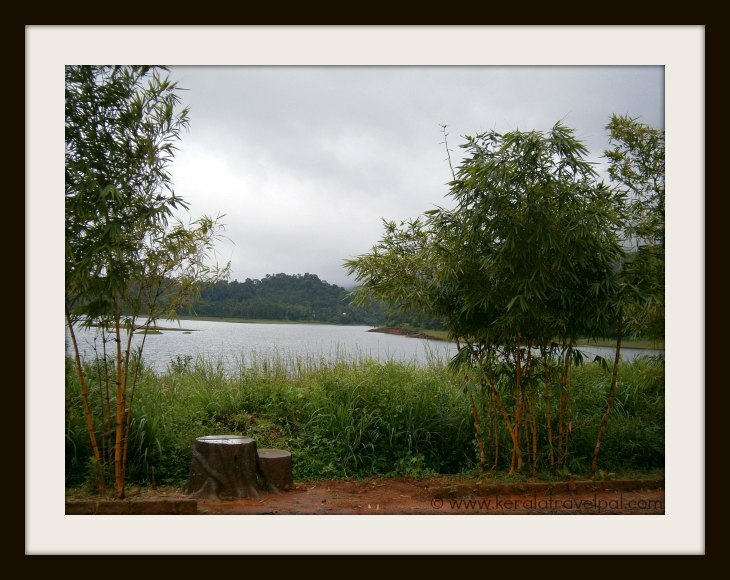 Banasura Sagar has perfect reasons to be one of the top tourist spots in Wayanad. The dam is a whopping 1 km in length. That too made of mud and rocks. This place is a sweet spot of huge hills with a reservoir in the middle. The views are refreshing, to say the least. While paying the entry fee, opt for the jeep ride only if you are busy or have other reasons. A slow walk along the dam is a pleasure, not to be missed. Test your speeding skills in the lake. There is room for more adventure as you are already at the base of Banasura hill, one of the majestic trekking spots in Wayanad. Plan in advance because the trek requires permission from Forest Department. Escape to Kuruva to explore tiny islands scattered in the middle of River Kabani. Spend a few hours in the shade of lush greens, home to native birds. Tourism in Kuruva is on top gear except for a few months of monsoon, when the islands are closed to visitors. As the rains recede, the danger of the water currents of Kabani also settles, making way for the unique rope-boat way to be functional. Strictly a day tour destination, it is closed around 5.30 in the evening. Make sure to get there early to enjoy the best of this beautiful place. Weekends are crowded, that is not a worry because there are plenty of isolated patches for picnics or to be one with nature, whatever that means to you. This is yet another location in emerald and sapphire, to spend an afternoon or to stop by for a couple of hours. The earth dam is similar to Banasura Dam, only smaller in size. Currently not a major tourist spot, so do not expect boating or other activities. Magnificent views satisfy any desire to sit and relax. 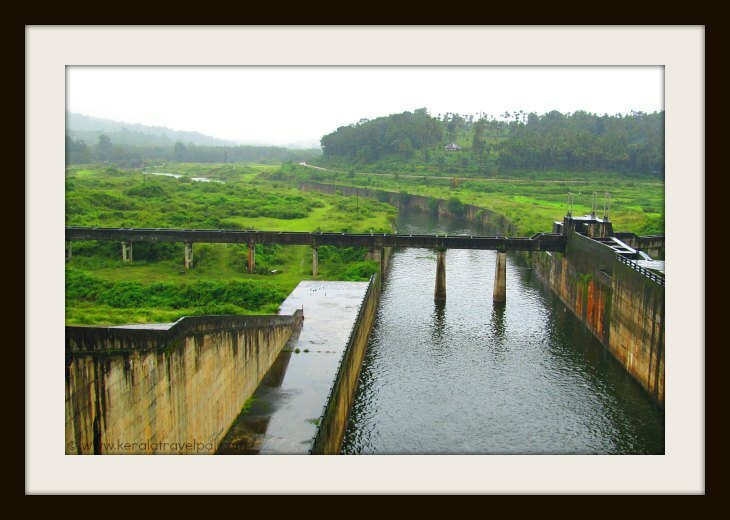 Karapuzha dam is located at South Muttil, about 6 kms off SH 212 (Kozhikode – Mysore Hwy).